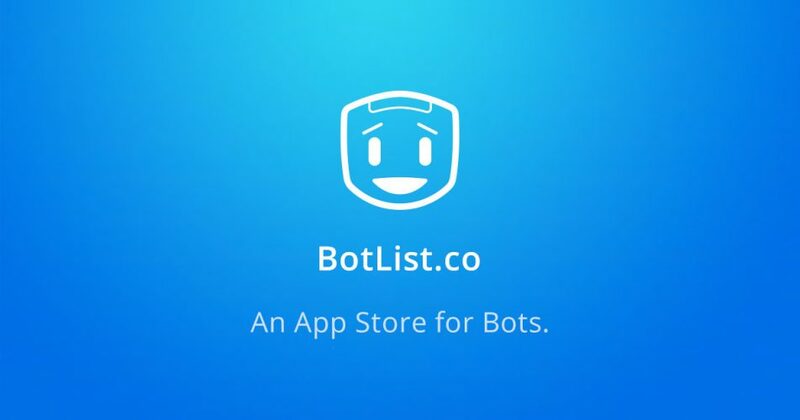 Seth Louey is the founder of Botlist.co which is described as the App Store for bots. Seth personally looks through every bot submitted on their website and tests them all out. Imagine watching an amazing athlete shoot a basketball every single day for a year… can you imagine what you can learn from those observations? Seth has seen it all and shares what he has learned through this process. Enjoy this interview… with Seth Louey!